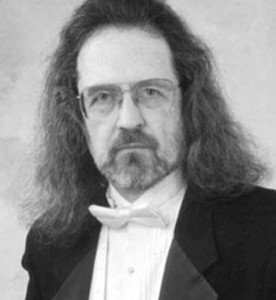 Maestro Goslin is available for instruction in the areas of piano, organ, and music theory. The lesson fee is $50 per hour. For an audition appointment contact Maestro Goslin.